While dawn in California is still a few hours away, it will rise on a town completely changed. 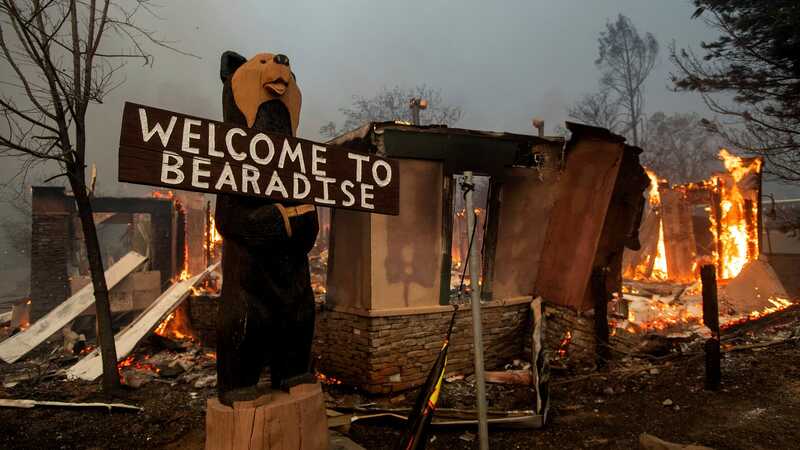 The 27,000-person community of Paradise was ravaged by the explosive Camp Fire last night. Early reports indicate the entire town was basically wiped out, and residents died or were severely burned trying to escape the inferno.